What is the 2018 Schedule of Events? What are the current registration fees? If the race has not sold out, registration will be available at the Health & Lifestyle Expo. There will be no race day registration. What do I receive with my paid entry fee? 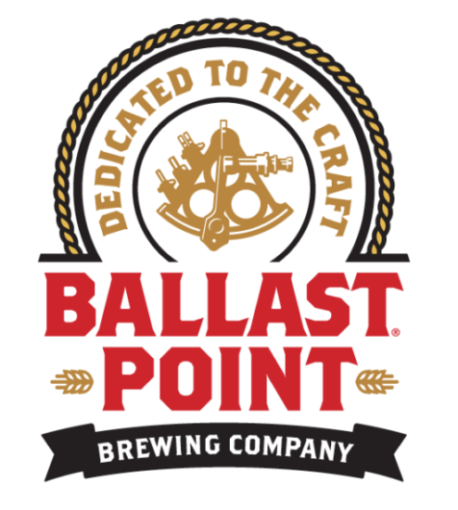 Complimentary beer in the post-race Ballast Point beer garden, sponsored by Ballast Point! Finish line festival with live band, refreshments and celebration! Is there any type of VIP package for participants? Yes! We offer a VIP Coastal Comfort Package for full marathon and half marathon participants. Enhance your race experience by choosing this add-on during the registration process. This luxury experience includes: Race day VIP parking, complimentary race day packet pickup (including your bib number, long-sleeve technical shirt, 1/4 zip pullover and cinch bag), private gear drop off and pickup, changing tent, exclusive use of VIP restrooms, access to our heated VIP tent featuring pre- and post-race food and beverage and a 10-minute post-race massage. Cost is $195 and limited to 100. To add this package after registration, email info@inmotionevents.com. Where can I check if I am registered? Log in to Events.com, click on your name from top navigation bar and click “My Events.” This page will show all of the events you are registered for. If you registered between January 20, 2017 and June 20, 2017 and do not already have an Events.com account, you will need to create one using these easy instructions. You can also email hello@events.com to request a confirmation email. Are there course time limits? There is a strict 1-hour time limit for finishing the 5K. All participants must be able to maintain a 19:21-minute-per-mile pace or faster throughout the event. How do I switch betwen the full marathon, half marathon or 5K? To switch from the full marathon to the half marathon please call your girls at In Motion at 760-692-2900. We will need your estimated finish time for the half marathon and your credit card number for the $5 event change fee. Please NOTE: You must do so before the half marathon sells out and you will not be refunded the difference in price between the full marathon entry fee and the half marathon entry fee. To switch from the 5K or half marathon to the full marathon please call your girls at In Motion at 760-692-2900. We will need your estimated finish time for the full marathon and your credit card number. NOTE: You must do this before the full marathon sells out and you will need to pay the difference between what you initially paid for your half marathon entry fee and the current full marathon entry fee, plus the applicable processing fee and $5 event change fee. To switch from the 5K to the half marathon please call your girls at In Motion at 760-692-2900. We will need your estimated finish time for the half marathon and your credit card number. NOTE: You must do this before the half marathon sells out and you will need to pay the difference between what you initially paid for your 5K entry fee and the half marathon entry fee, plus the applicable processing fee and $5 event change fee. To switch from the full or half marathon to the 5K, you will keep your same bib and start your race from the start line at the the 5K start time 6:45. There is no refund for the price difference. Note: You must participate in the event you are registered for and will not receive a finisher’s shirt or medal for another event. How do I get my bib number, shirt and 1/4 zip?